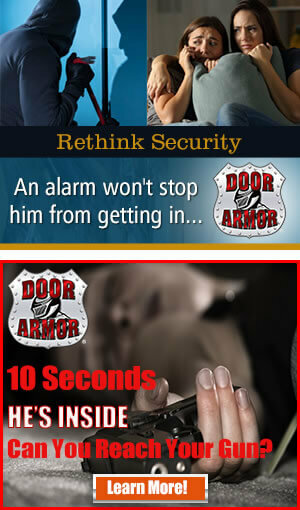 The One Door Kick-in Protection That Stops Intruders Every Time! 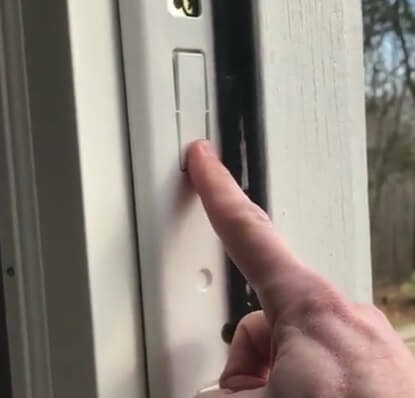 Today I want to talk about a home security product that I’ve had for a little while and really liking. These are extremely strong door reinforcer plates. Home security is very important. A lot of times when people talk about home security, they want to know what do you use: a shotgun or a rifle or a handgun. That’s a security layer but that’s a layer further down. Your first layer is your perimeter and your doors are on your perimeter. That is why you need to have some door reinforcements or good doors. One of the lesser case scenarios is the burglar or whoever actually getting in your home, you want to keep them out, you don’t want to have to use your firearm. 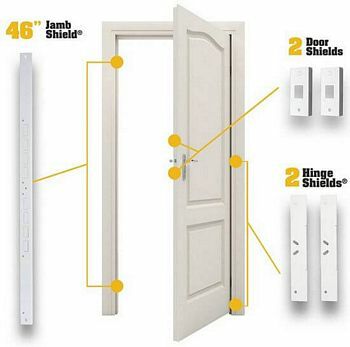 A good way to prevent that is to be able to keep the bad guys out and a way to do that is to reinforce your doors with the Door Armor Max Combo Kit from ArmorConcepts. 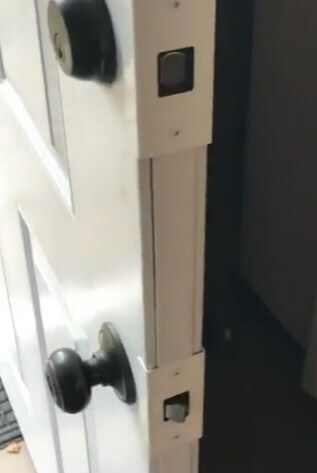 The set consists of plates that protect where your locks are, you’ve got the door jamb plate, it’s metal that reinforces the frame and then you’ve got two plates for the hinges. These gonna reinforce your door and keep it from being able to be kicked in very easily, if at all. Armor Concepts backs up this product with a $500 guarantee – if your door gets kicked in, you’re gonna get $500 from them to help go towards repair, or your insurance deductible. These are really great products. They come in different colors: white, aged bronze as well as satin nickel. I’ve got them on all my doors, had them on for a while now. It’s just that extra peace of mind while you’re in your home or while you’re gone. They do show. These plates are gonna show on the inside and outside of the door but it’s not a big deal. And the fact that they do show can be good thing, a kind of overt security. If a bad guy comes up and he sees this, he knows that it might not be worth it. It’s all about being a hard target versus a soft target. So if a criminal sees that someone’s done some reinforcement like this, he will probably think that they have some other security measures in place and he will move on to a softer target. I’m not saying that burglars are smart and they may not recognize that, but it’s an option for you and it’s a very good option. These plates go around your locks. They’ve got screws that go in. These are good long screws, they’re two and a half inch screws that go for this particular setup. You just slide them on, line them up, screw them in, good to go. The door jamb reinforcement is metal plate that goes all the way down. You’ve got screws to put in at different points and those are three and a half inch screws. It’s gonna really make that bad boy solid. You’ve got these plates that easily pop out. 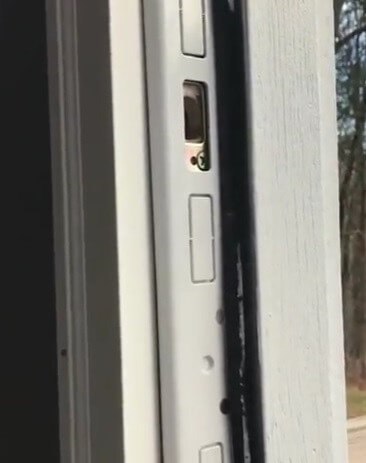 So what you do is you just line up with the holes in your door jamb and whatever your setup is, you pop out those pieces and you’re good to go. You may need to make some modifications, I had to slightly, but for the most part it went on very easy. Here is your hinge reinforcement. What you’ve got here is this plate that runs along. You take out two of your screws from the hinge and you replace them with these long three and a half inch screws. They’re only gonna give you two for the kit. That’s all you need. 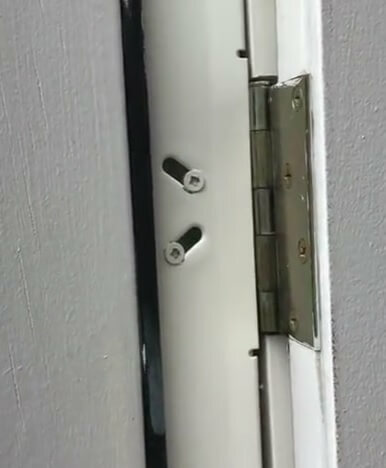 One goes on the bottom hinge and the other goes on the middle hinge. The top hinge doesn’t need it. This is where you’re gonna be worried about if someone is trying to break your door in. Here is how it looks like closed. It doesn’t affect the operation of the door at all. Before you make a purchase, you can do a test to make sure that the kit will fit your door. 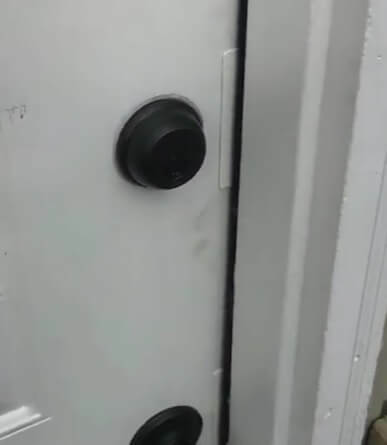 Just get two quarters in on the door latch side and 1 quarter in on the door hinge side so you’ll have enough room. It’s ArmorConcepts’ Door Armor Max Combo Kit. Go check it out here.